Fiddle technique, repertory, and improv. Fundamentals in several genres of fiddling. Play along with other backup instruments. Old Time fiddle and banjo instruction. Winner at Galax, Goleta, Topanga. 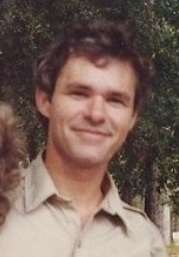 33 years experience in western Virginia and Round Peak Style. $30 1/2 hour lesson or barter for goods and services. My name is Alan Stowell, and I’m a fiddler, and a fiddle teacher in Gainesville, Florida, and I want to know how to get on this list. Hi, Alan. We’d be happy to add you to the instructors list. You have to be a member of FSFA (you can join here: https://flafiddlers.wordpress.com/membership/) to be on the list. Once you’ve done that (please be sure to provide an email address) we’ll contact you via email about what information you’d like to have published on the list. Thanks! I’m looking for a fiddle teacher in the Orlando area. I’m new at this but my current teacher only plays classical. I have a bluegrass background so am getting a little frustrated. Can anyone help me? Our new T-shirts, featuring the above FSFA logo will be available at the Annual Convention in October. We will also have another T-shirt design available if you already have this one. Limited quantities, both Mens and Womens styles offered in various sizes. Get one while they last! 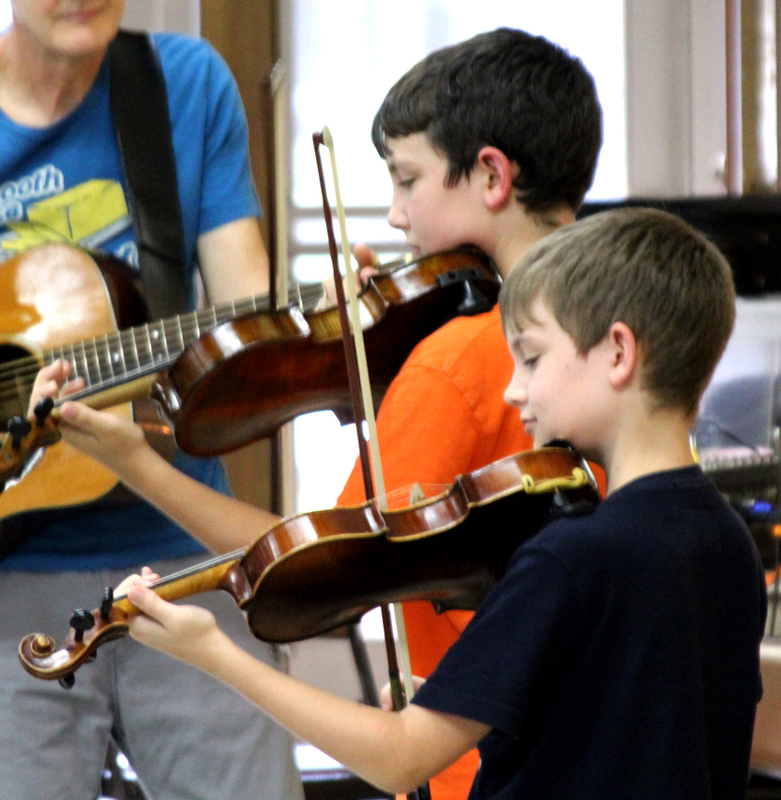 Fiddle lessons - great for all ages! Florida State Fiddlers Association – promoting old-time fiddle music in Florida and beyond. In remembrance of FSFA’s founding father, Tom Staley.